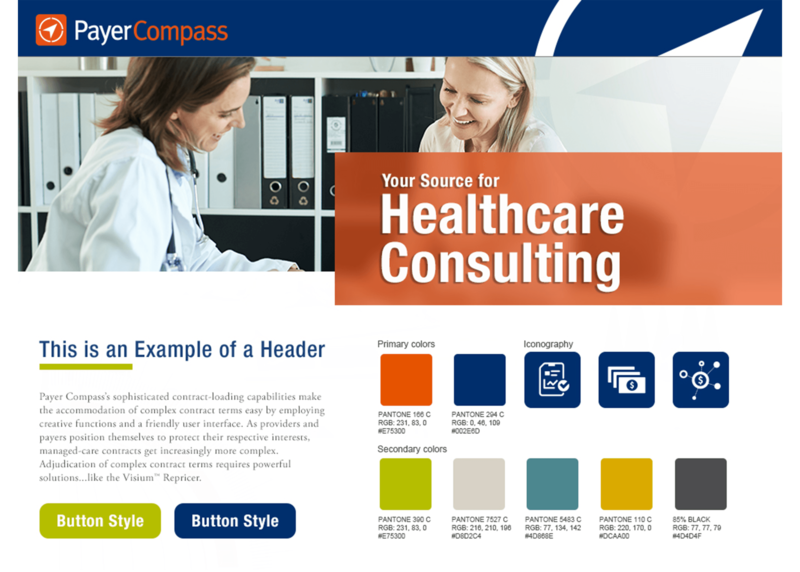 With over 100 years of aggregated healthcare experience, Payer Compass navigates a successful path in the ever-changing healthcare landscape with innovative service offerings that empower the self-insured and bridge the gap between payer and provider. 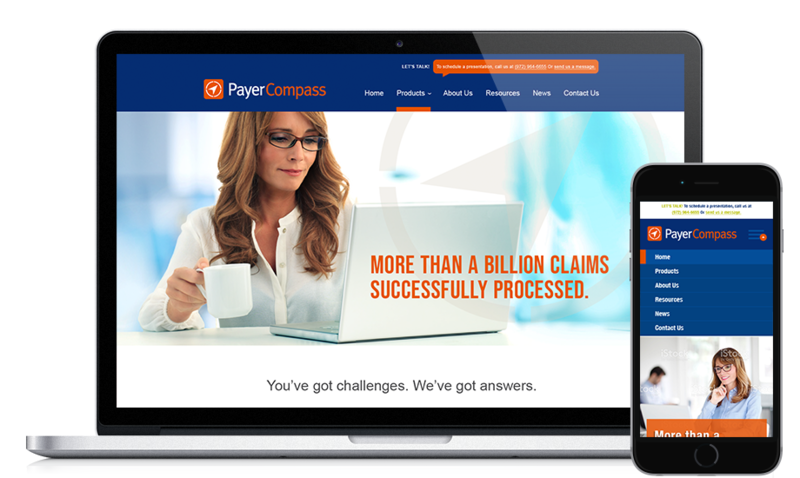 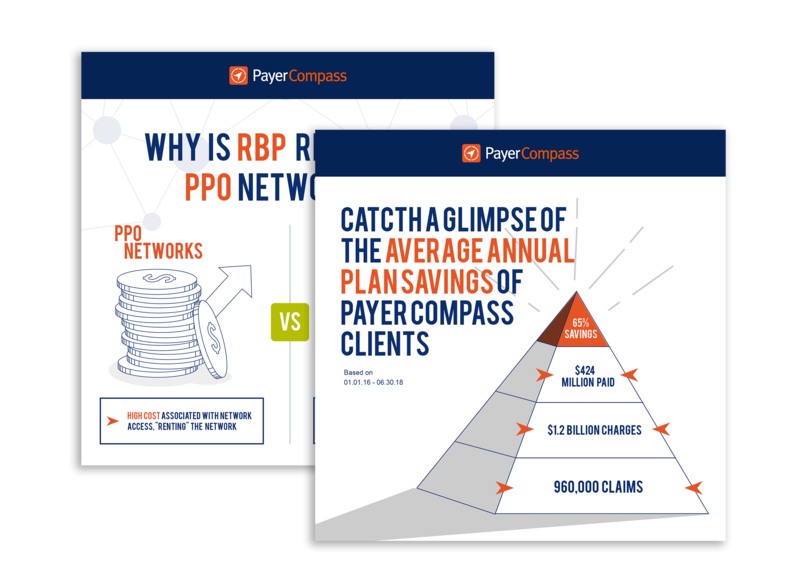 In order to effectively provide all of their solutions properly, Payer Compass requested a straightforward and clean website for maximum efficiency and minimum frustration. 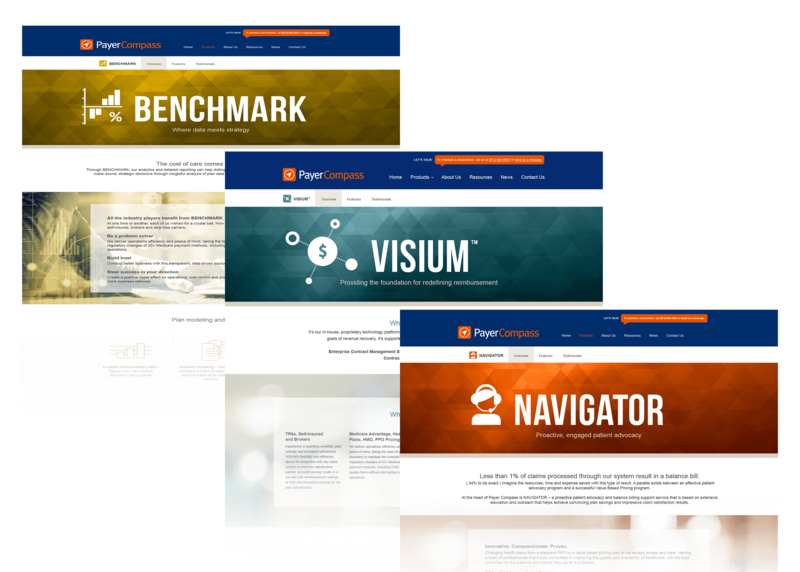 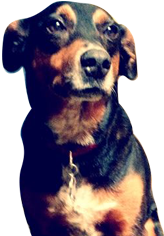 Boxcar provided all the necessary support to bring their vision to life.